Which Factors to Consider before Using Car Rental to Boston Airport? Home/Blog/Which Factors to Consider before Using Car Rental to Boston Airport? Do you occasionally or regularly visit to Boston Logan airport? 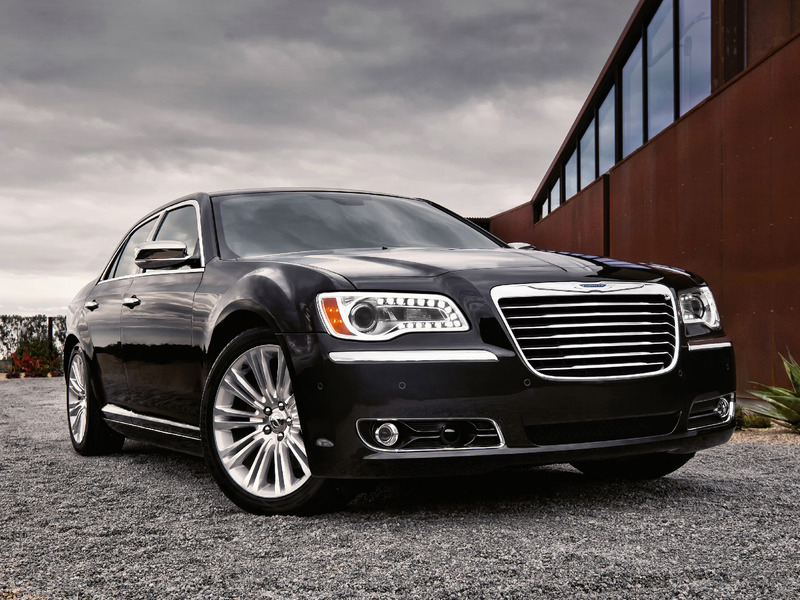 Are your business travels demand luxury and comfortable transport to and or from the Boston airport? 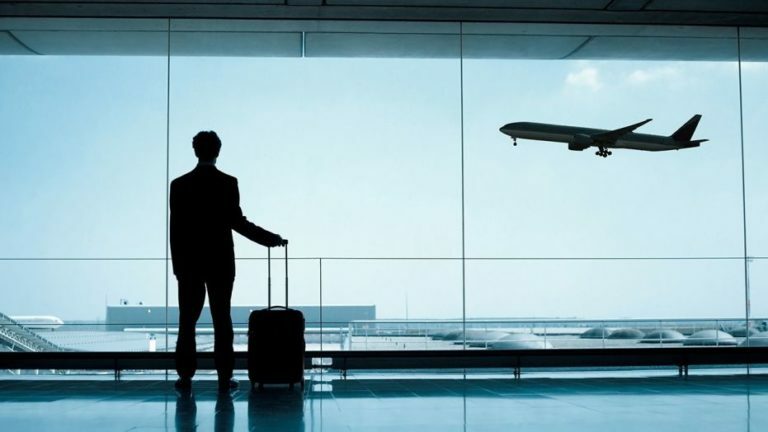 If punctuality and safety are two of the most desired priorities of your airport transfer, then Boston limousine or car rental service might be just appropriate for you. 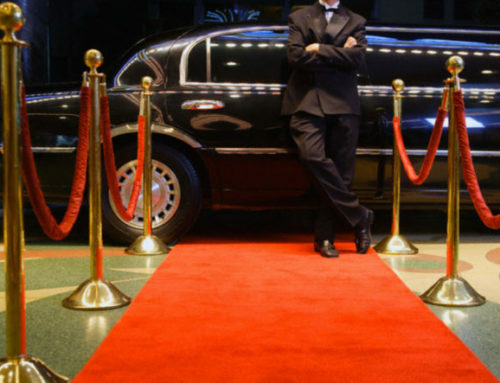 You can’t pick up your Logan airport limousine or car transfer randomly as there are a few important factors to consider before choosing and using it. Below are discussed the significant ones which you should not miss checking every time you look for Boston limousine service to or from airport. To help retain your style, comfort and luxury, your car rental in Boston airport provider should have the finest fleet consisting of the latest models that are all furnished with world-class luxury. 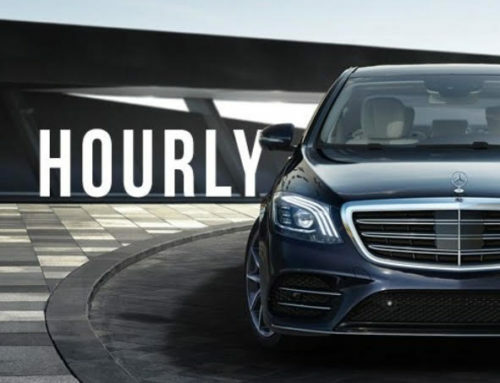 If the vehicles are well maintained and run faster and smarter with professional chauffeured drive, you will derive optimal pleasure during your trip to or from the Boston airport. 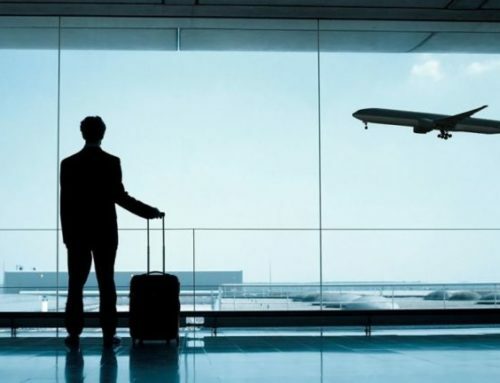 With assurance of safe and smart ride, your Logan airport limousine rental company should offer timely pick up/drop off so that you won’t have to struggle either to catch your flight or to arrive at your destination after getting down from the plane. 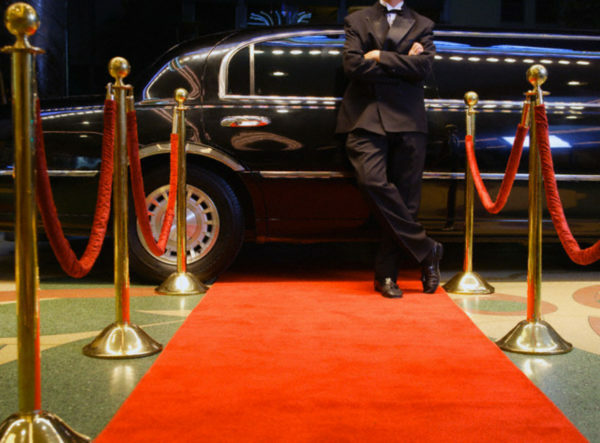 Your luxury Boston limos should be available to pick you up at desired location and drive straight to the airport with all possible luxury and comfort. The limousine or car rental in Boston airport should be made available with prompt response to your call and with the agreement to make instant changes to your transfer schedule based on your flight arrival or departure time. It will help you avoid the tension of missing your flight or waiting longer at the terminal for your airport limousine arrival. You will enjoy greater convenience provided that your Boston Limousine service to/from airport has online booking and confirmation system. It will help you book your transfer on your smartphone or computer at anytime and get confirmed details to keep a track on. When you seek for satisfaction with a combination of features like safety, security, high standard customer support, professional chauffeurs and wide variety of transfer options in Logan airport limousine transfer, Patriots Limousine is the right answer. 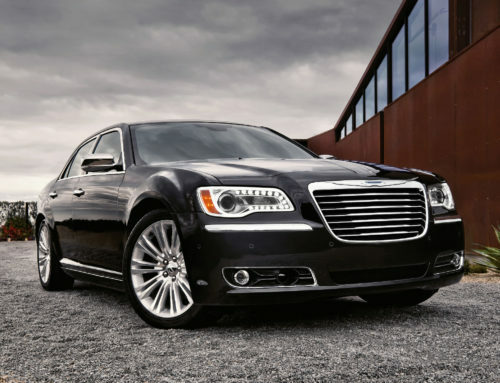 We offer the most affordable, stylish and luxurious Boston airport transfer by experienced chauffeurs. For the best priced and most luxurious ride to Boston Logan airport in Limousine, check for our packages and offerings online or reach us over phone on (508) 851 0756.